Pet sitters take care of your dog when you are away from home. They care for your pet’s basic needs, but also spend quality time with him. In the company of a pet sitter, your dog will not feel as lonely while you are away. A pet sitter – who is this? Pet sitters are none other than a guardian for your dog. On the surface, this profession might seem to be very simple. Could it really be that be difficult to walk, play with or give food to a dog? The truth, however, is that pet sitting is a profession that comes with a huge amount of responsibility. Any person that performs such a role is obliged to take care of the very needs and well-being of a living creature. Contrary to what people might think, this is difficult work that requires full commitment and a skilful approach. Ultimately, a pet sitter must be characterized by traits of patience, reliability, and great empathy for all animals. A good pet sitter – what should he be like? 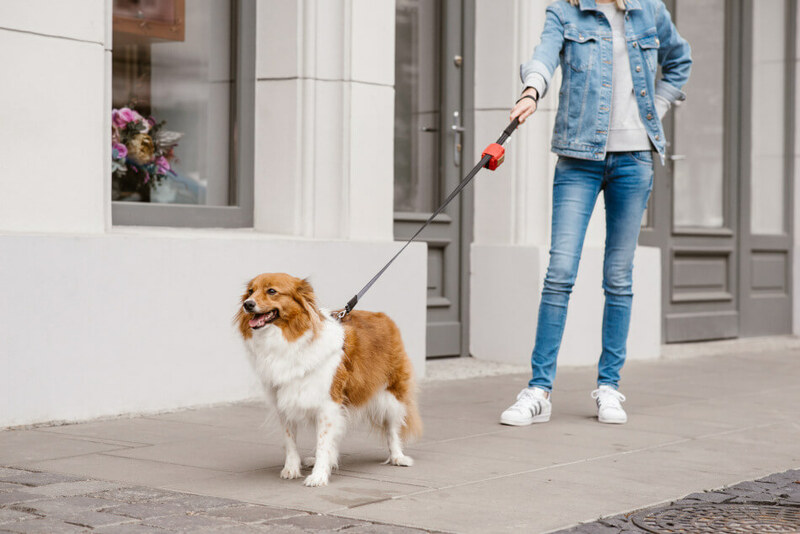 What should a good pet sitter be like so you can entrust him with your beloved dog and know that your pet is in good hands? There are several important aspects to consider and when making an appropriate choice, it is important to be familiar with all of them. Each dog is different and shows his needs in various ways. Developing a skilful understanding of your dog’s personality is one of the basic tasks for any good pet sitter. The individual character of your dog not only sends signals about his needs in different situations, but also speaks to his overall essence. Depending on the character of your pet, the way he spends his free time will be entirely individual. A pet sitter’s role, therefore, is to adjust the way they spend time with your dog, to match his own unique needs and interests. Many unexpected situations may happen while taking care of a dog. The ability to cope with stress and solve unforeseen problems is one of the most important skills a pet sitter can possess. When entrusting your pet to another person’s care, make sure that this person has experience dealing with emergencies. Knowledge of animal first aid, and procedures for dealing with accidents, is key to responsible dog care. A professional pet sitter should be able to cope with any emergency that occurs while he is caring for your dog. Spending day outside with a dog does not have to be based only on walks or playing in the park. Learning new tricks or the right reaction to commands is a great way to spend joint free time. A properly thought-out balance between play and education positively affects the well-being of a dog. Long hours spent together makes the pet sitter a very special person in the eyes of a dog. Dogs consider them to be almost like family. For this reason, it is important that your dog feels a friendly bond with his pet sitter. Your dog will feel more comfortable and calm knowing that he is under the care of a person he trusts and with whom he feels emotional attachment. 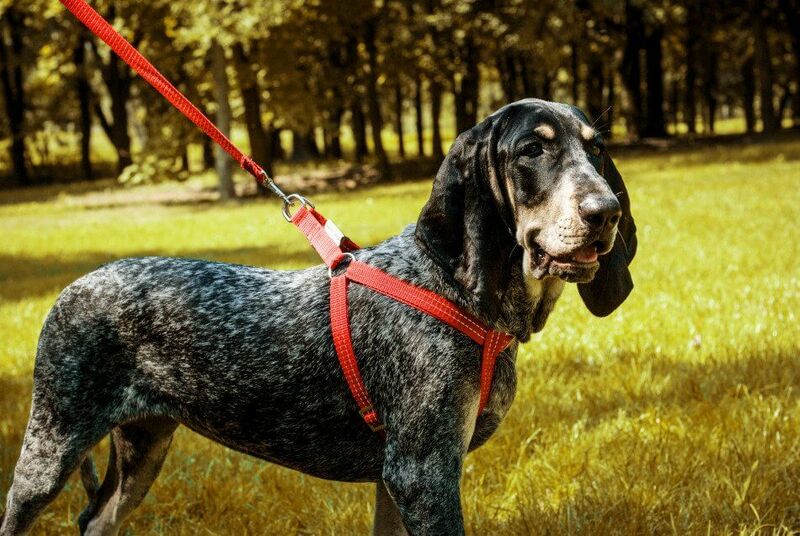 Under the supervision of a pet sitter, your dog should feel at ease and not sense any kind of pressure. 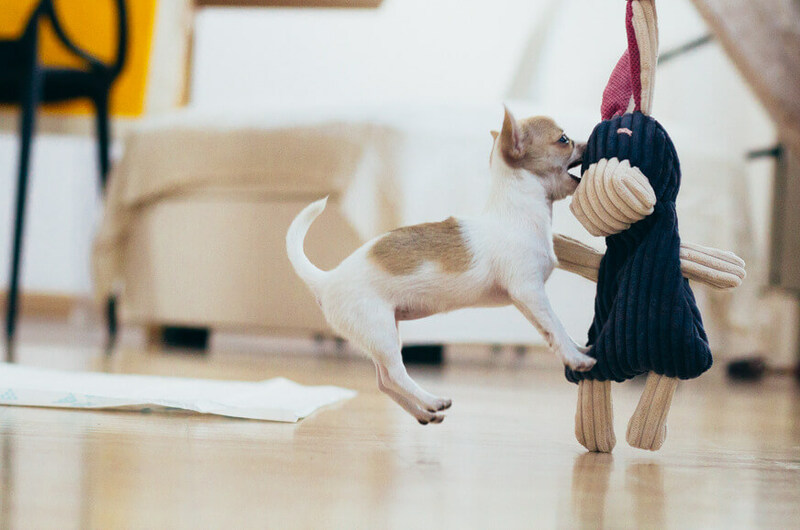 Common play and games are a very important part of your dog’s day. Therefore, it is good if a pet sitter is familiar with various attractions and activities intended for dogs. Activities should be selected with consideration to your dog’s age, personality and physical condition. Why is it a good idea to employ a pet sitter? Employing a pet sitter with many years of experience, as well as additional qualifications and training, is not a small expense. Consequently, in deciding to hire a dog guardian to regularly watch your pet, you must be sure that this person will be helpful to you. There are many benefits to using pet sitter services. One of the most beneficial aspects of hiring a pet sitter is that it frees you from worrying that your dog will struggle with loneliness and depression while you are away. Knowing that someone else will devote time and attention to your dog while you are gone, you don’t need to think about how your dog will handle time spent alone, for in reality, some dogs can experience trauma associated with being home alone. Pet sitters not only take care of your dog, but they do so in the comfort of your own home, where your dog is most comfortable. 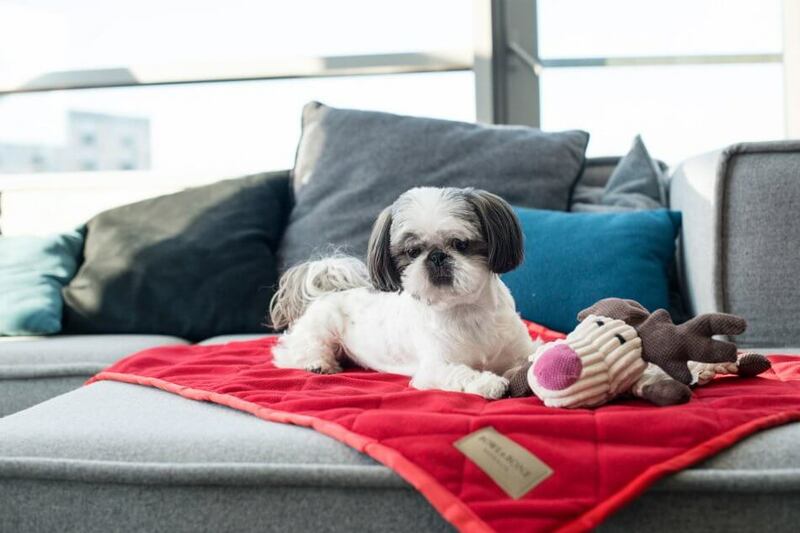 Due to the fact that meetings with the new caretaker will take place in your home and its surroundings, your dog will establish a good relationship with him much faster, for it is likely that your pet feels calm and comfortable at home. At home, your dog has a favourite corner and a special place where he can hide if he is nervous. He has his favourite dog toys and perhaps a beloved dog blanket that can cheer him up immediately. What’s more, in his own home, your dog does not have to adapt to the conditions prevailing in a new, unknown environment. 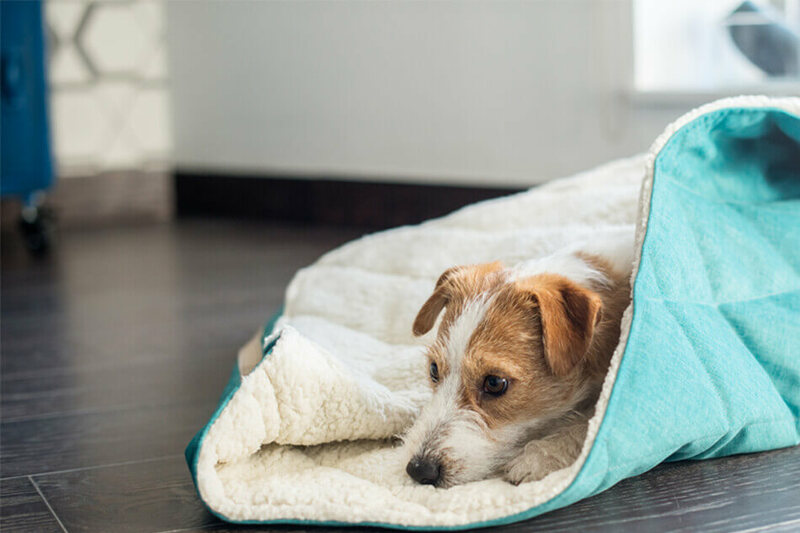 Deciding to put your four-legged friend in a dog hotel or similar place during your absence, you must remember that your dog is exposed to various diseases that other dogs may carry. Pet sitting counteracts this problem. Of course, dogs are exposed to viruses almost everywhere, but at home and on walks on familiar terrain, your dog’s risk of infection is reduced. Pet sitters make sure that your dog spends his day actively. They will assess the physical condition of your beloved pet and choose an appropriate level of daily activity. Pet sitter will support the vitality of your dog through play and fun games, so that he does not feel overwhelmed by the obligation to do exercises. The joy of having fun outside in the fresh air virtually guarantees that your dog will have a pleasant sleep in the evening. Does my dog really needs additional care? The pet sitter profession is becoming more and more popular. Dog owners are aware of the fact that their dogs might experience loneliness if they are left alone for long periods of time and for this reason, they often seek out professional help. Pet sitters not only monitor your dog to avoid harm during your absence, but also take care of his basic needs. What’s more, a pet sitter actually becomes a friend of your pet, often creating a great relationship with him. With the help of a pet sitter, you will be sure that your dog is safe, comfortable and happy while you are away. We should keep in mind that pet sitting will not be beneficial for every dog. Some dogs actually like time spent alone. For these dogs, an attempt to organize a person to keep them company while you are away might bring a completely opposite result. A dog that finds it hard to make a connection with a pet sitter can feel uncomfortable and anxious. If this is the case, your pet can become apathetic and listless, lose appetite or even the desire to play. Deciding on whether or not to seek out the help of a pet sitter, consider what kind of reaction you can expect from your dog. Take into account his disposition and personality, as well as his level of ease in making contact with others. If you suspect that your dog will not be satisfied with a caregiver, you should not employ a pet sitter. This will avoid unnecessary stress for your dog. On the flip side, if the prospect of being at home alone is a source of anxiety and fear for your pet, help in the form of a pet sitter can be invaluable.